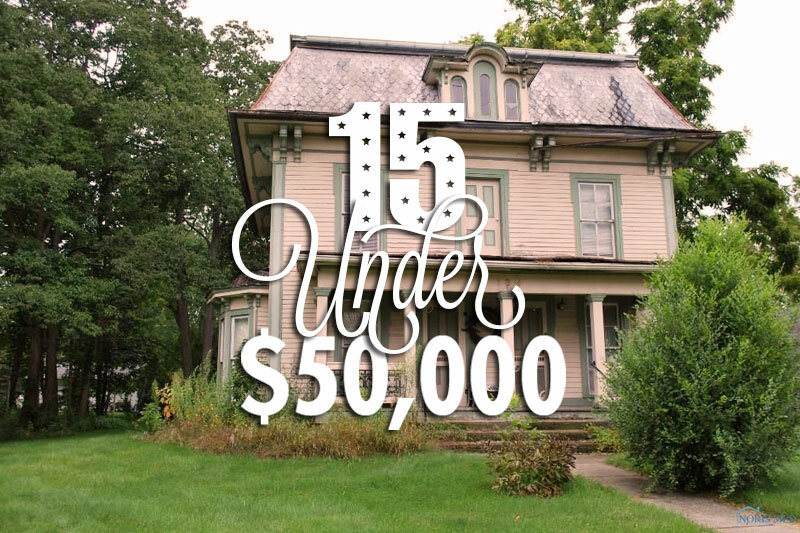 This Storybook Home and Carriage House are Straight out of a Fairytale – and for Sale for Under $55,000! Does anyone out there know the story with these two neighboring homes in Paragould, AR–on the market for just $55,000 and $30,000? Built in 1928 (I’m assuming together, as one appears to be the carriage house for the other), they seem to have been plucked straight from the pages of a storybook. The realtor’s description is blank, but if you happen to find out more details, please send them my way! Also, is that a tunnel connecting the two? How fun is THAT?! More information is over at Zillow HERE and HERE, courtesy of Burch & Co. Real Estate. 3 beds, 2 baths, 2,719 sq. ft.
2 beds, 2 baths, 2,112 sq. ft.
Love cheap, beautiful old houses? Follow CIRCA’s latest Instagram feed at @CheapOldHouses , on which we showcase only gorgeous historical homes for sale for under $100,000. 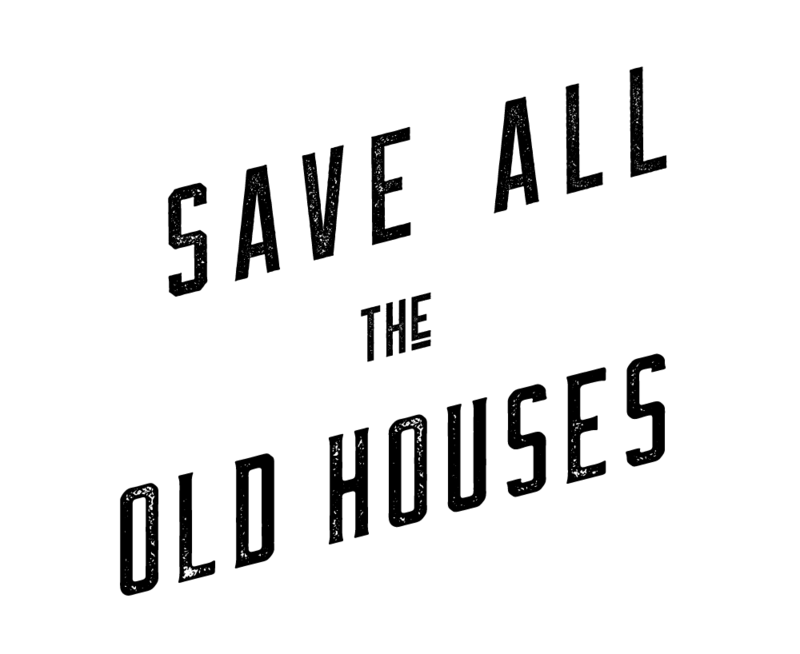 Six Old Houses, Three Wisconsin College Towns! If You Don't Buy This $44,960 House, I Will! 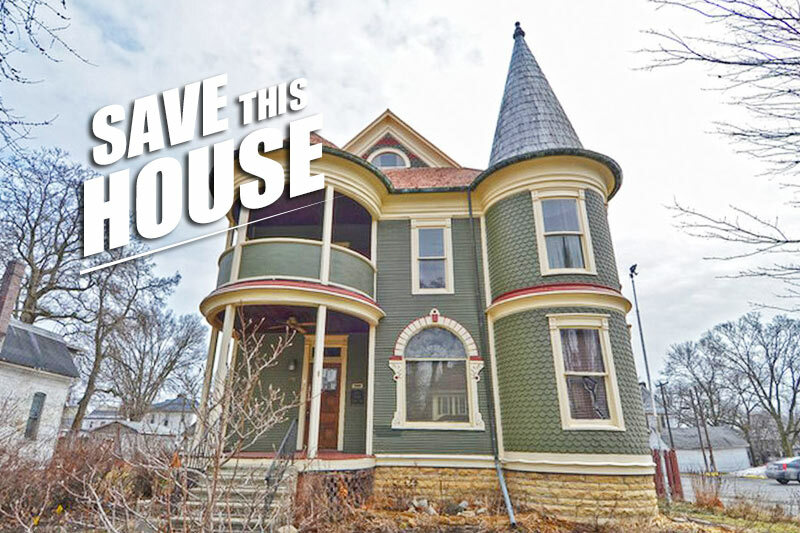 This is the $90,000 House You Need in Your Life.